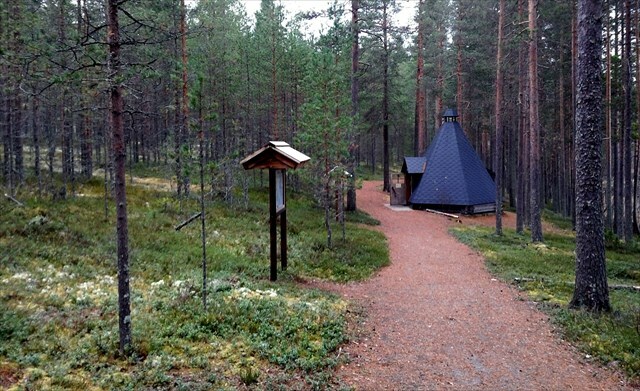 Campfire and camping are only allowed at sites marked for this purpose. Leaving waste in the area, or damaging constructions. 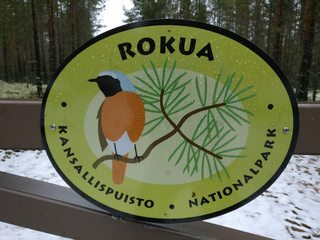 Biking: there are no trails designated to biking in the area of Rokua NP.